Continuing our coverage this week of wines that will work well with the traditional foods of the summertime, there are a couple of interesting stories that ran this week that are worth reading. The first one, from the San Jose Mercury News, is on Chenin Blanc, one of the great white grapes of both the Loire Valley and South Africa (where it’s often referred to as Steen). This is an excellent primer on the variety’s different styles around the world and within its key regions, with a focus on France's Loire Valley. For our purposes, it’s certainly one of the grapes that you should try at your Memorial Day BBQ, as its typically rich flavors and high acidity make it perfect for sipping either on its own or alongside richer holiday-weekend preparations. I’m a big fan of it, for example, with barbecued shrimp. Then there’s this one, from yesterday’s New York Times, on another great Chenin Blanc--Savennieres. Eric Asimov, the wine columnist for the Times, begins: “Sure, one could describe Savennières as 100 percent Chenin Blanc, but what does that get you? 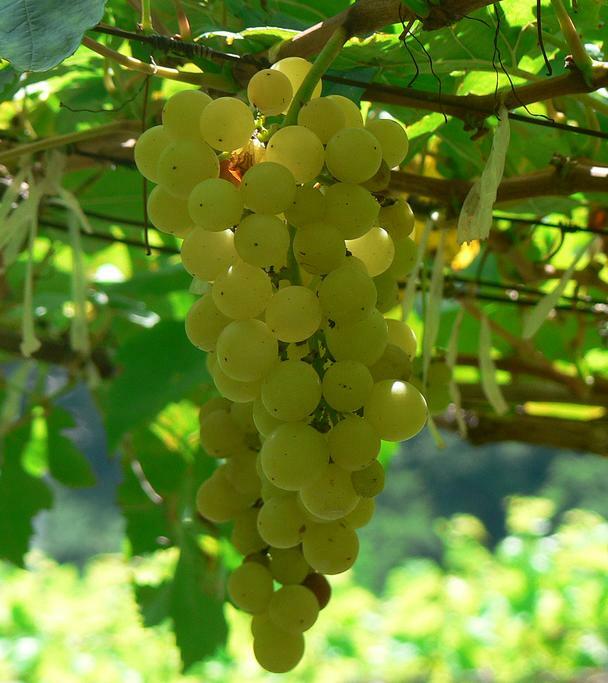 Chenin Blanc is one of the most underrated and under-appreciated grapes in the world, achieving greatness only in the Loire Valley, though promising wines do come from South Africa and isolated pockets of the United States. Many people may have heard of Vouvray, a Chenin Blanc wine from the Touraine region of the Loire east of Savennières, but I doubt many people can summon an impression of what the wines are like.” This story will help you do just that. For a run-down of what South African bottlings of the variety are like, take a look at this link--it’s the web site for the South Africa-based Chenin Blanc Association. Read up, then pick up a bottle and enjoy--I promise you will.